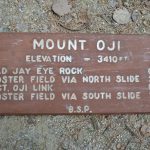 Info about climbing Mount Katahdin. WEST UNION, Ohio — Every year thousands of people hike the Appalachian Trail, but only a few hundred will complete the full length of the roughly 2,200 miles of trail from Springer Mountain in Georgia to Mount Katahdin in Maine. Those who finish the entire trail in 12 months or less are called “thru-hikers”. This year, Ron Birt from the West Union area was one of them. 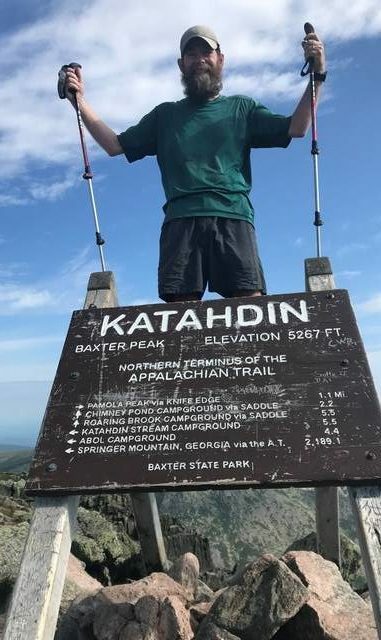 Setting off from Springer Mountain on Feb. 24, Birt arrived at the summit of Mount Katahdin in Maine five months and one week later on Aug. 1. Weeks ahead of schedule, he became one of the approximately 19,000 people who have “thru-hiked” the trail since it was established in 1937. Every year, more than two million people hike the Appalachian National Scenic Trail – one of the most famous and longest hiking trails in America. Referred to as the “Appalachian Trail” or the “AT”, the route is approximately 2,181 miles long – making it the longest continuously marked footpath in the world. As it follows the Appalachian Mountain range, the trail passes through the states of Georgia, North Carolina, Tennessee, Virginia, West Virginia, Maryland, Pennsylvania, New Jersey, New York, Connecticut, Massachusetts, Vermont, New Hampshire and Maine. Virginia boasts the most miles of trail – about 550 miles, while West Virginia claims the least with only four miles. While maps are useful for trekking the AT, according to Birt, hikers can follow the trail simply by keeping an eye out for marks on trees and stones called “paint blazes”. A former Bellefontaine police officer, 64-year-old Birt and his wife Denise moved to Adams County shortly after his retirement in 2013. Looking for a challenge, he attempted to thru-hike the AT at that time, but was turned back when he developed a blister on his foot. To prepare himself physically for the trek, Birt trained on a treadmill and spent weeks packing a backpack on extended walks near his home. Starting out, Birt carried a 30-pound backpack filled with heavier winter supplies, a tent, a sleeping bag, cook stove, blow-up air pad for sleeping, one change of clothes, hiking poles, a water filter, and a four-day supply of food. When summer arrived, he lightened his load by sending his winter supplies home. He never allowed the enormity of what he was attempting to discourage him. Trekking up and down unfamiliar mountainous territory isn’t without its dangers. Hikers must be wary not only of the terrain, but also of the wildlife they’re likely to meet. The greatest danger Birt would face came not from animals, but from the weather. He awakened one morning in the Smokey Mountains to find himself buried under a heavy blanket of snow. Birt, another “thru-hiker”, and a family of eight who were also hiking the trail, were forced to find shelter for the night. While most people who hike the AT start out alone, they don’t remain by themselves for long. During his trek, Birt met a young couple from Alabama. All hikers on the AT earn unique trail names – Birt’s was Buckeye, and his two companions were called Pickles and Blueberry. He says the hike is somewhat easier when it’s shared with others. Passing through the southern states hikers come across multiple towns where they can rest and refresh their supplies. However, in the northern states, the towns appear less frequently. Especially trying is the “100-Mile Wilderness” section of the trail which runs through the state of Maine. Birt and his companions could only carry enough to last through half the trek. A group known as the Trail Angels also look out for the hikers. Along the trail they leave supplies for hikers known as “Trail Magic”. Birt says his most awe-inspiring moment along the trail came when he reached the White Mountains of New Hampshire, where he climbed the AT’s highest point at Mount Washington, elevation 6,000 feet plus. Birt says the best things he took away from his AT experience were a sense of accomplishment and the friendships he formed along the way. 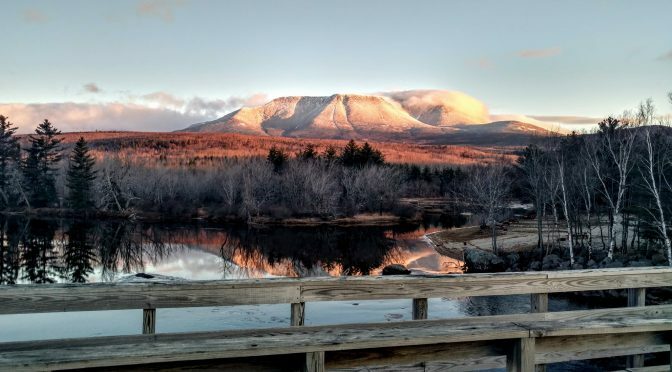 Panoramic photograph of Mount Katahdin from Abol Bridge. 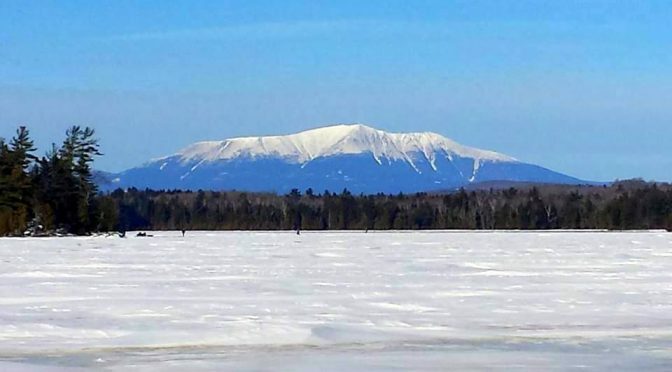 The unidentified 29-year-old woman from Moorestown was medevaced off Pamola Peak in Baxter State Park when she fell ill while hiking with five other people, park officials said in a news release. It took a park ranger 80 minutes to reach the group after a 911 call was placed at 11:57 a.m. The Maine Army National Guard Air Evac unit removed the woman at 4:20 p.m. and flew her to Millinocket Regional Hospital after it was determined she’d require further treatment. Officials noted that had there been lower cloud cover or rainy weather, an evacuation by helicopter would not have been possible. 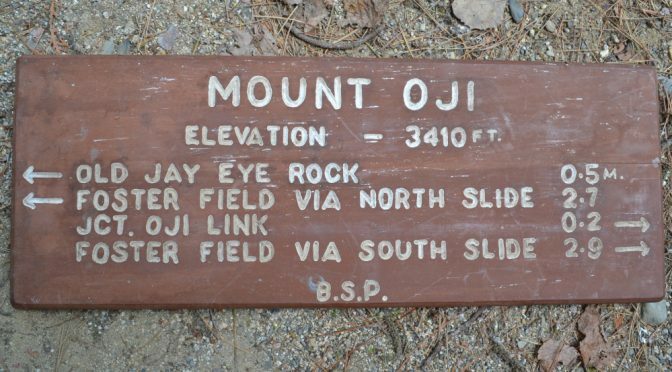 Instead, transporting a patient from the 4,919 foot mountain to the nearest road would have required 30-40 people and would have taken 24-36 hours to complete, according to park officials. 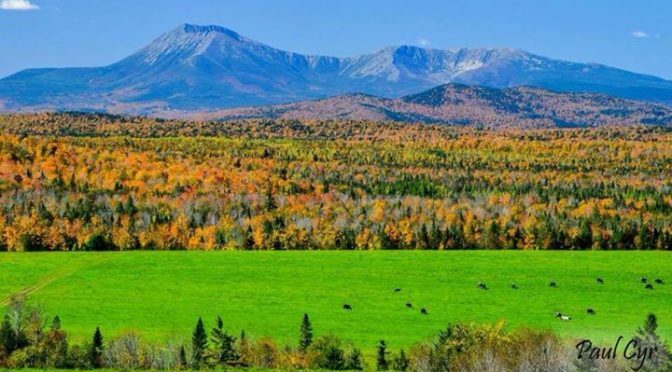 Pamola Peak is about a mile away from Baxter Peak on Mount Katahdin, the highest mountain in Maine at 5,267 feet. The more than 200,000 acre park is in the wilderness of north-central Maine and is roughly the same size as Middlesex County, New Jersey. by Jeff Goldman. He may be reached at jeff_goldman@njadvancemedia.com. Follow him on Twitter @JeffSGoldman. Find NJ.com on Facebook.